Tnooz has an interesting infographic ranking the usage of top travel apps. Kayak is the runaway leader, having been used on 3.26% of the iPhones in the sample. It is followed by Hotel Tonight (0.72%), Hotels.com (0.69%), Priceline (0.60%), Orbitz (0.50%), Airbnb (0.42%), Hipmunk (0.31%), Expedia (0.30%), Travelocity (0.24%), CheapOair (0.14%), Booking.com (0.13%), OnTheFly (0.11%) and HomeAway (0.07%). The data were drawn from devices with a free Onavo Extend data compression app installed. Onavo claims to have drawn a representative sample, but it was not reported if they have validated the representativeness of the sample group’s behavior by comparing it to a random sample drawn from all iPhone users. There’s no reason to think that people who install the Onavo app behave differently from the general population of iPhone users, but there’s no guarantee that they don’t either. Kayak started aggregating travel search results into a single metasearch site in 2004. Applying the same business model to the proliferating number of travel daily deals sites, Travel Onion aggregates deals from 120 sites on its site. Despite airlines’ protests, the US Department of Transportation is requiring airlines to begin disclosing itinerary-specific baggage allowance and fee information starting July 24th. The disclosures must be made in online receipts and on e-ticket confirmations. A handful of companies, mostly in the tech industry, have decided to offer unlimited vacations as a work perk. Employees have to meet their work responsibilities, arrange coverage during their absences and get their manager’s permission. Companies with unlimited vacation time include Coupa, TheLadders, and Netflix. New York Times travel writer Stephanie Rosenbloom thought she knew a thing or two about efficient traveling. Then she interviewed frequent-flying Silicon Valley types and found them to be on a whole other level. The article has lots of good tips we mere mortals can leverage to make our own travel more efficient, including plenty of recommendations for services, apps, luggage, gadgets and clothing. Rosenbloom also collected style and makeup tips for female business travelers who want to limit their luggage to a carryon bag. HotelChatter tells us which hotel rooms you can look out to see the Eiffel tower, Times Square, the Shanghai Oriental Pearl Tower, San Francisco skyline and the Sydney Opera House. 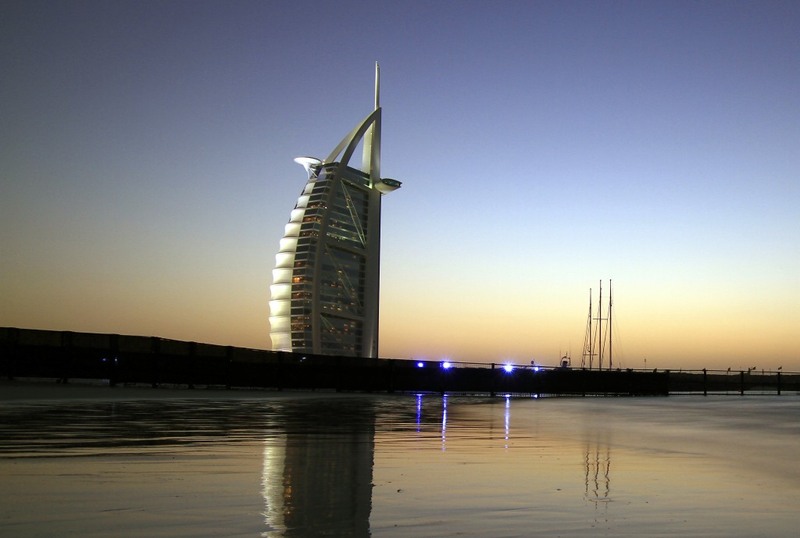 Crack aviation blogger David Parker Brown tours the outlandishly luxurious Burj Al Arab, the world’s fourth largest hotel. Lots of colorful photos.